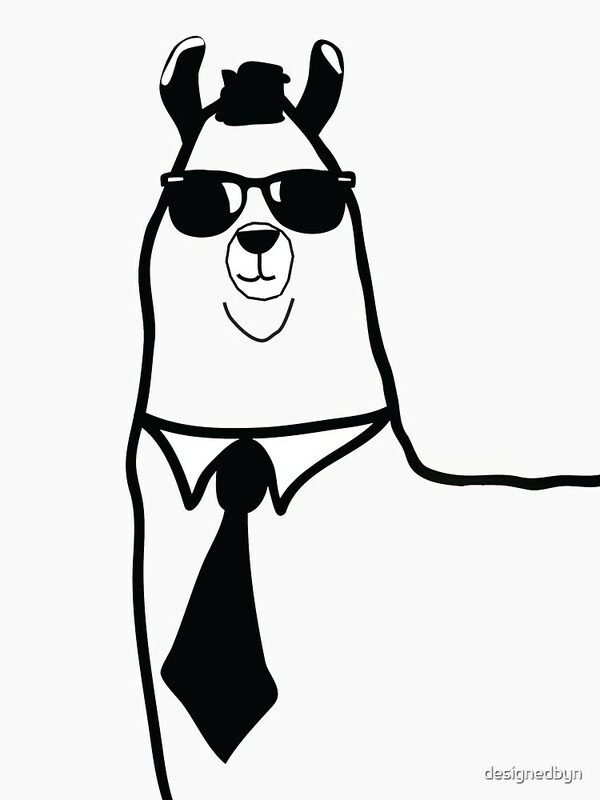 This year, we went with a "Llamas in Black" theme inspired by an image presented by Mr. BoB. I went and started building graphics and came up with this year's badge & t-shirt graphics! We hope to see you at Defcon this year!